Discussion in 'General Discussion' started by Birdy, Nov 8, 2013. Just spotted this on a page on Facebook. 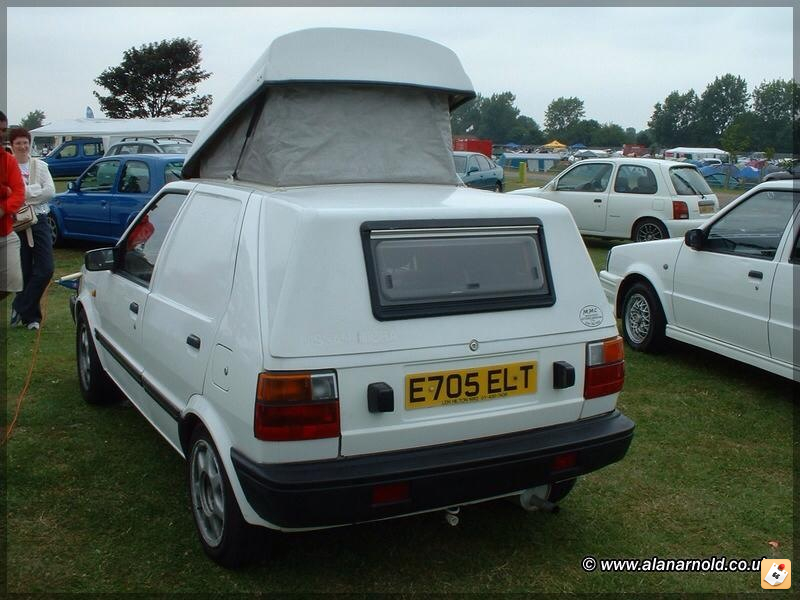 It really is a Micra camper. I detest these cars but I like the idea. 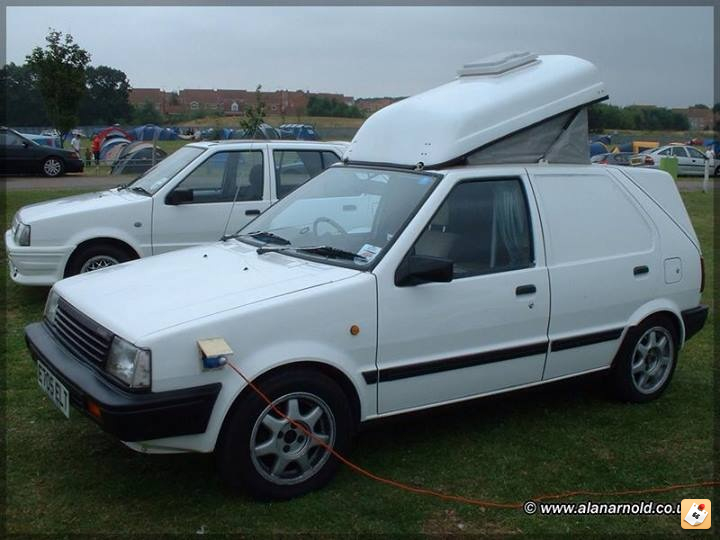 Wishes I'd done it years ago to my Citroën Visa. Barneyrubble, Chrisradioman, lost-en-france and 1 other person like this. oxiderenegade and baygeekster like this. for his dad to go fishing with.